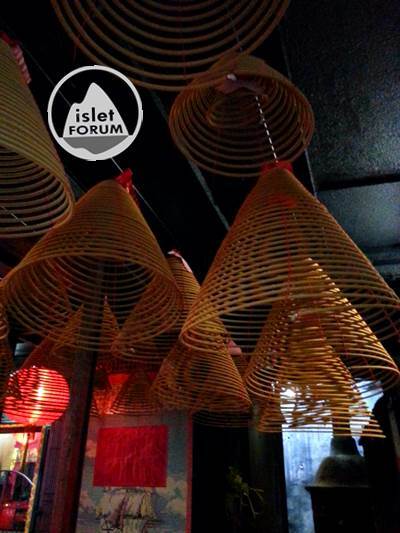 There are two Tin Hau Temples in Aberdeen. The one at the junction of Aberdeen Main Road (香港仔大道) and Aberdeen Reservoir Road (香港仔水塘道) was built in 1851 and has a history of about 164 years in 2015. 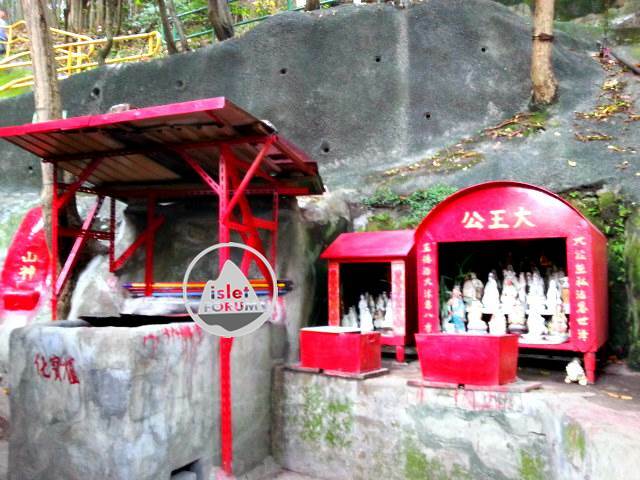 This Tin Hau Temple at the hillside of Shek Pai Wan (石排灣) and near Yue Fai Court (漁暉苑) is also called Tin Hau Kung (天后宮), which was built at the hillside by iron stand. Tin Hau Kung has a history of about 60 years in 2015, nearly 100 years younger than the other Tin Hau Temple in Aberdeen. This temple is a private one, its outlook is therefore more primitive and not so splendid as others subsidized by government fund. Before the erection of high-rise residential buildings in front of Tin Hau Kung, in the past and before the reclamation in Aberdeen, it should be facing Aberdeen Harbour in general, Tai Pak Pier (太白碼頭) in particular. 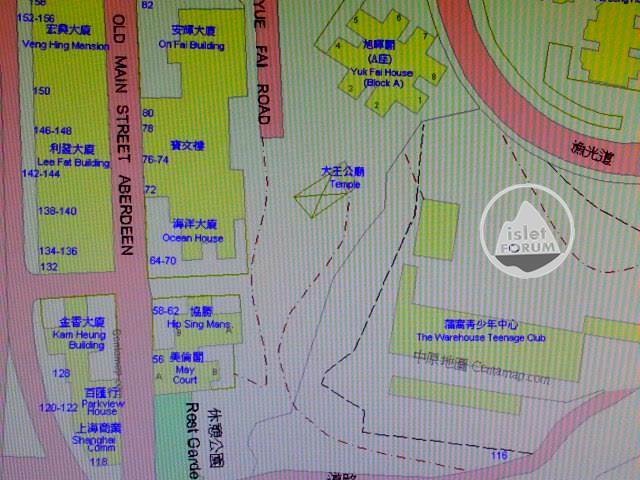 At that time, Tai Pak Pier was just next to Hunan Street (湖南街). There are many other deities outside the temple. 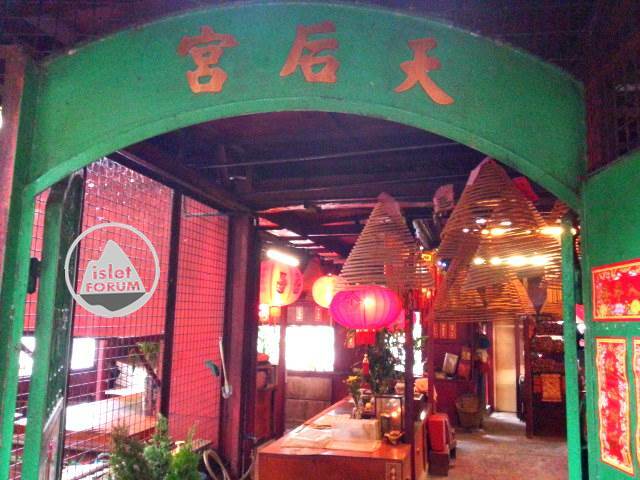 This is the main entrance of Tin Hau Kung. The temple looks much bigger than it is expected. 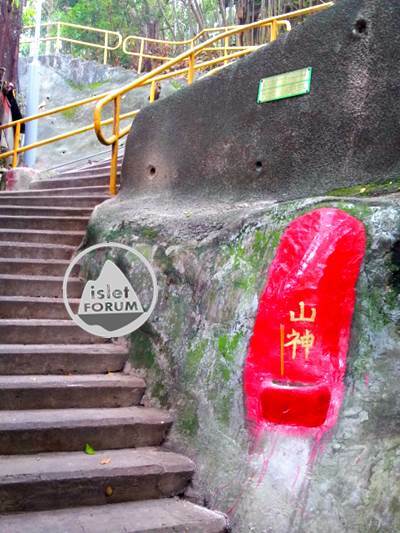 Tin Hau Deity is inside the cement construction with black couplet, which is guarded by a metallic gate. 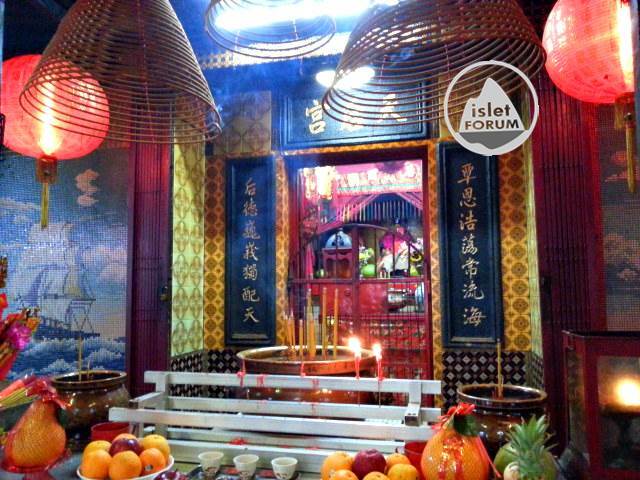 It is not expected the Tin Hau Kung main altar is not like the appearance of Tin Hau Kung. It is in fact solemn and nicely decorated. It is not common to see the couplet in golden colour on black background. There should be quite a lot of followers to this Tin Hau Kung. 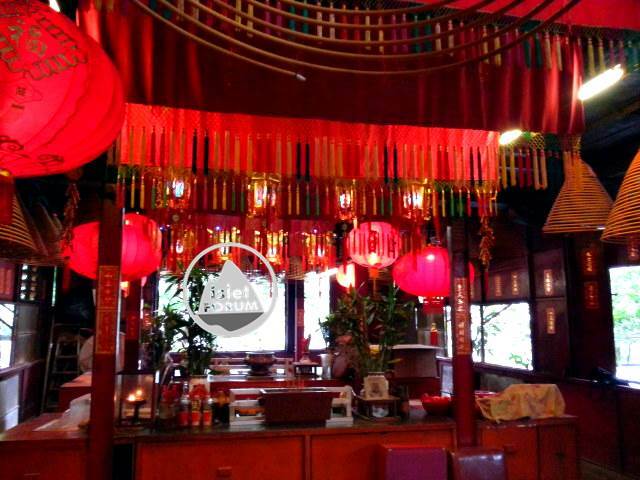 Inside the temple, it does give us a beautiful feeling of Chinese temple. 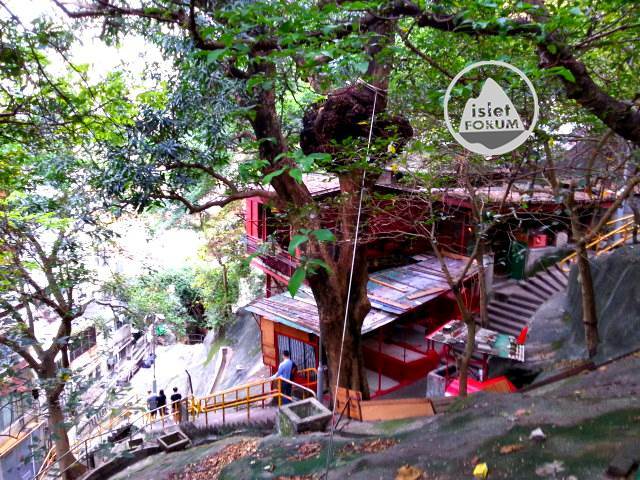 From a higher point, the temple is like an illegal construction at the hillside. The main entrance is on the left. 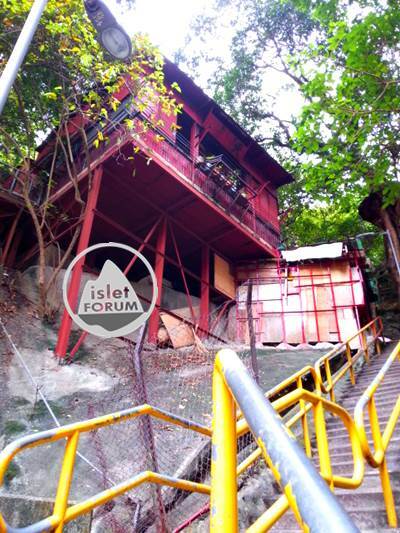 Tin Hau Kung (天后宮) at the hillside of Shek Pai Wan is a bit shabby in outlook. But after getting into the temple, it is in fact like other temples with the main altar and there is a former temple construction. On the one hand, this Tin Hau Kung is quite special in colour combination. On the other hand, it does keep its solemn style and what a temple should have inside the temple area. 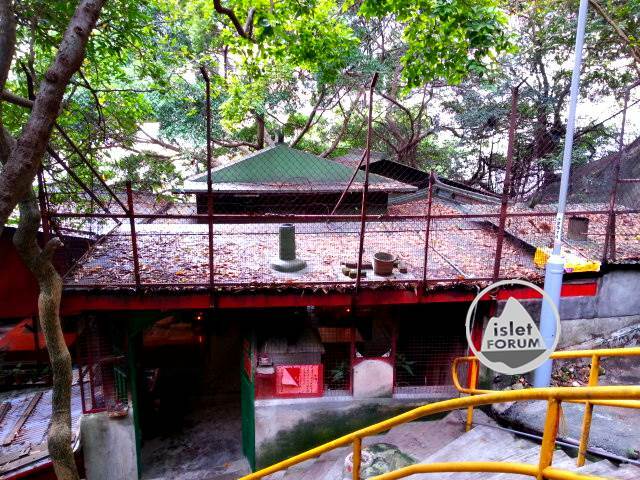 In the past, there were a lot of fishermen in Aberdeen, the construction of this Tin Hau Kung near Hunan Street should bring convenience to them and all others who would like to worship Tin Hau. 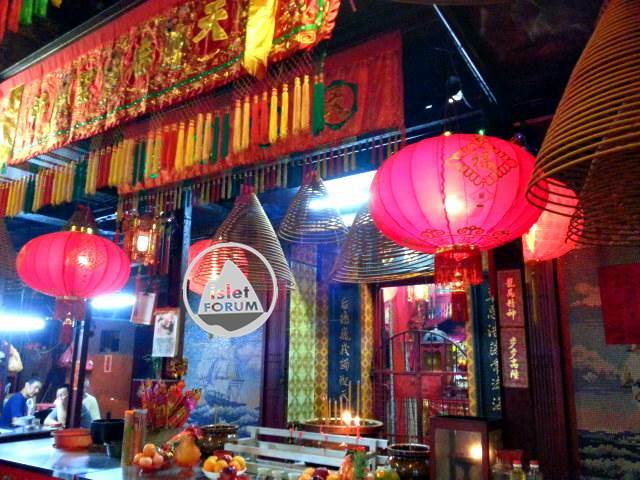 But in this centamap, Tin Hau Kung is called Tai Wong Kung Temple (大王公廟).